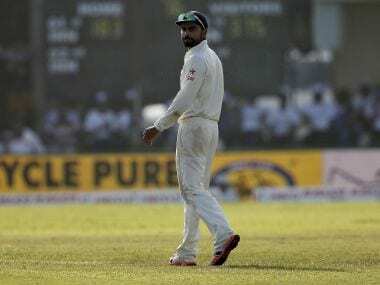 He may have been a vocal advocate of Decision Review System (DRS) but Indian captain Virat Kohli's dismal success ratio indicates that calling for referrals is not exactly his 'calling card'. 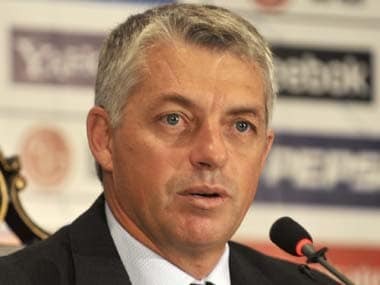 The ICC Chief Executive David Richardson has revealed that the Emirates Panel of Umpires' usage of the Decision Review System (DRS) has enabled them to attain a staggering accuracy rate of 98.5 percent. 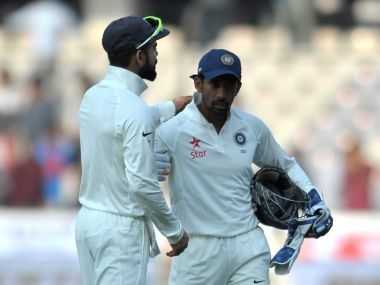 India now have a ‘DRS Pair’ – skipper Virat Kohli and wicketkeeper Wriddhiman Saha, who are brilliantly complementing each other while going for referrals. 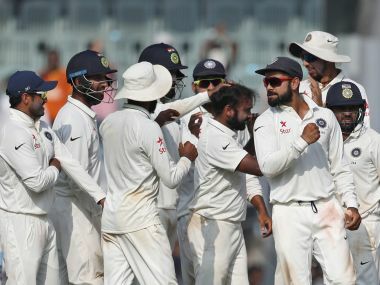 With the DRS set to be used in the matches against England., Virat Kohli said MS Dhoni's inputs from behind the stumps would be invaluable in taking a call. 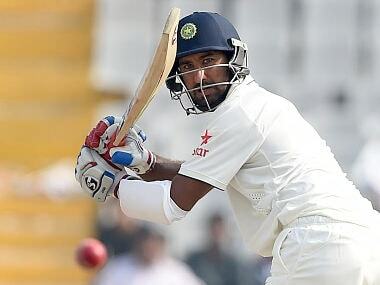 Ruling out competition with Parthiv Patel, India wicket-keeper Wriddhiman Saha today said the forthcoming Test series against Australia will be easier than the recently-concluded one against England, which the hosts won 4-0. Virat Kohli's quirk as captain has developed early in his short reign. It is about the Galle Test, against Sri Lanka, in 2015. He likes to talk about it. A lot. 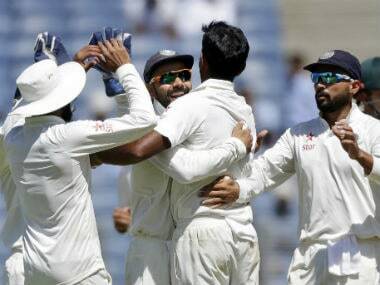 India outplayed England in every department at Mohali and won the third Test by 8 wickets. 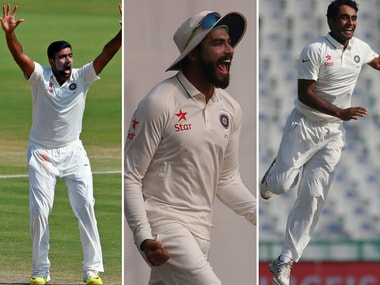 Here are the five key moments from the match. 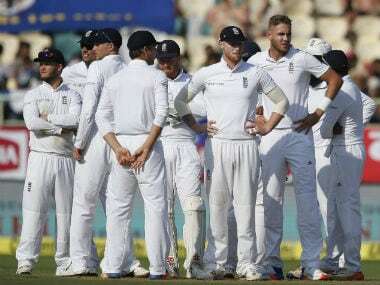 Skipper Alastair Cook and Haseeb Hameed may have frustrated the Indians with their dogged defence today but Cheteshwar Pujara says it will be extremely tough for England to bat through the fifth day. England's day started with Jonny Bairstow tripping over his own feet and twisting his ankle. 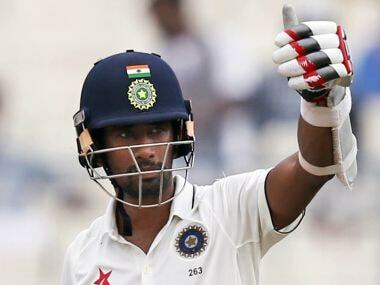 It only marginally improved from there as India closed the day 298 runs in front.